WASHINGTON (AP) — President Donald Trump's pick to be America's ambassador at the United Nations is likely to face questions about her thin diplomatic resume during an upcoming Senate confirmation hearing that will shine fresh attention on the president's "America first" approach to foreign policy. If confirmed by the Senate, Heather Nauert, a 48-year-old former Fox News Channel reporter, will replace Nikki Haley. Nauert had little foreign policy experience before taking the podium as spokeswoman for the State Department. Nauert's confirmation could hinge on her performance at the hearing. Still, she stands a good chance of approval because after the new Congress begins in January, Republicans will have a 53-47 vote majority over Democrats in the Senate. In announcing his decision on Friday, Trump said Nauert was "very talented, very smart, very quick." He said he thought she would be "respected by all." 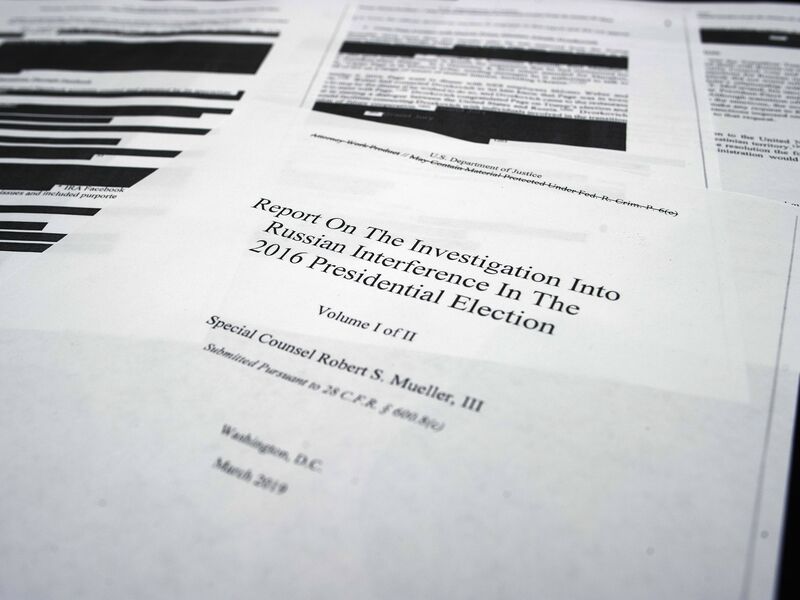 Others, including former U.S. ambassador to Russia, Michael McFaul, criticized the choice. 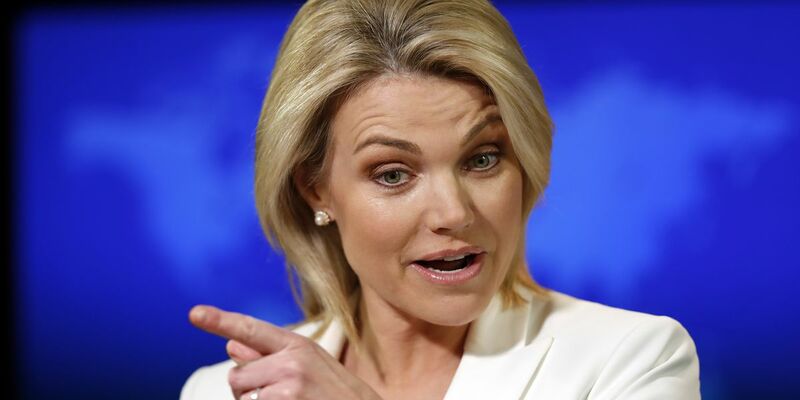 Nauert's job as spokeswoman at State is "to read talking points and explain policy," McFaul tweeted. The job of U.N. ambassador is very different, he said, and usually requires foreign policy or diplomatic expertise or both. Trump backer Sen. Lindsey Graham, R-S.C., issued a statement praising Nauert, but his Republican colleagues who sit on the Senate Foreign Relations Committee were silent. "I've known Heather for many years. She is a fine and capable person," Graham said, adding that she had the confidence of Trump and Secretary of State Mike Pompeo. If she gets the job, Nauert would take the post with less clout than Haley, a former South Carolina governor who announced in October that she would step down at the end of this year. Trump is downgrading the ambassador's position to a sub-Cabinet-level post. That means Nauert could be overshadowed by Pompeo or Trump's national security adviser, John Bolton, who had the U.N. job in 2005 and 2006. She also would be going up against foreign counterparts like the U.N. representatives from Russia and China, who each have decades of experience in diplomacy. Nauert thanked Trump and said she was humbled at being chosen. "If confirmed, I look forward to continuing the outstanding job Ambassador Haley has done representing your administration and the American people." 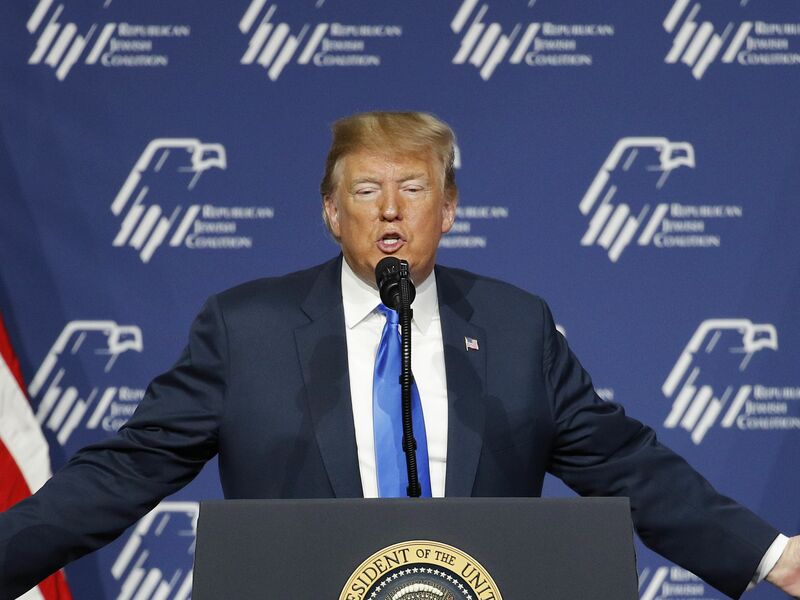 Trump's announcement comes just a day after the U.S. lost a high-profile vote in the U.N. General Assembly for a resolution condemning the Palestinian militant group Hamas. Haley had lobbied hard to get the resolution passed, but couldn't garner the two-thirds majority needed. Haley herself arrived at the United Nations with little foreign policy experience beyond promoting international investments in South Carolina. However, she quickly learned key issues and how the U.N. operates. Because of her work at the State Department, Nauert would have the advantage of already knowing the Trump administration's position on all major global issues. But without being a member of the Cabinet, she wouldn't have the same independence that Haley has enjoyed. Pompeo tweeted that Nauert has traveled with him since he took the helm of the State Department. "I have great confidence in her. Heather plays a key role in advancing U.S. foreign policy & I look forward to her speedy confirmation." She also would arrive at a time when Trump and members of his foreign policy team have all displayed sometimes open contempt for the United Nations and its affiliated agencies. In its first two years, the Trump administration has pulled out of the U.N. scientific, educational and cultural organization UNESCO, the U.N. Human Rights Council and threatened to leave the International Postal Union. It has cut off contributions for the U.N. agency for Palestinian refugees and U.N. population fund. 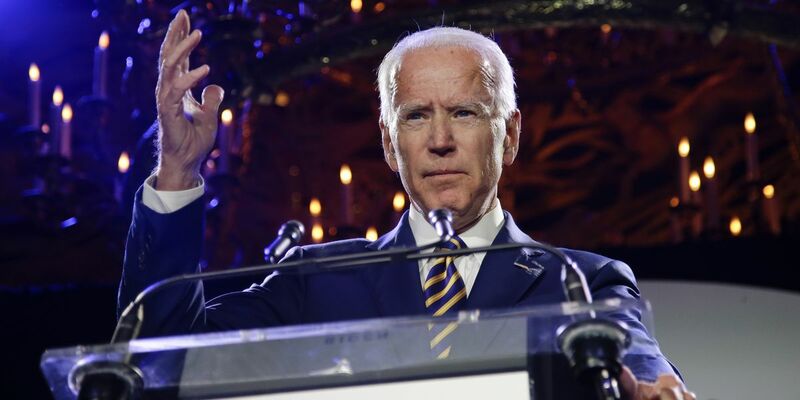 It has also sought to reduce funding for U.N. peacekeeping operations. Pompeo, Nauert's current boss, recently delivered a speech attacking multinational institutions and agreements that many believe have served as pillars of stability in the post-World War II era. In that speech in Brussels, Pompeo questioned the value and credibility of organizations like the U.N., the European Union, the International Monetary Fund and World Bank, saying they are in need of dire change if they are to continue to have U.S. support or membership. "Haley lost a degree of autonomy when John Bolton became the national security adviser, because he had strong views about the U.N," said Stephen Pomper of the Crisis Group, an organization that works to prevent wars. "Bringing Nauert aboard in a sub-Cabinet role will diminish the position yet further," said Pomper, who worked at the National Security Council under former President Barack Obama. 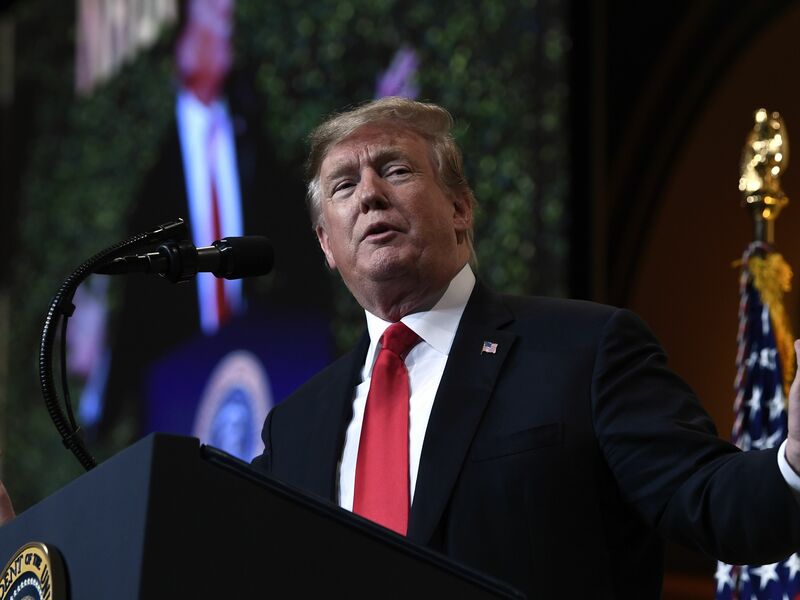 "For better or worse, the administration's U.N. policy is pretty established at this point, and there's no reason to expect that Nauert will deviate from the 'America First' course that Haley, Bolton, and Pompeo have set." Sen. Jeff Merkley of Oregon, the top Democrat on a Senate subcommittee that oversees America's relationship with the U.N., slammed Trump's nomination of Nauert. He said she lacks experience and that her loyalty to Trump and experience as an anchor on his favorite cable news network are insufficient qualifications. Nauert, a native of Rockford, Illinois, also worked at State as the acting undersecretary for public diplomacy and public affairs. As a New York-based anchor and correspondent at the Fox News Channel, Nauert oversaw breaking news, anchored programs, covered global and domestic crises and interviewed senior elected and military officials. Nauert, who also was a network correspondent for ABC News, is a graduate of Columbia University's Graduate School of Journalism and Mount Vernon College in Washington. The Cities and Schools General and Special Elections of Lubbock County is coming up on May 4. See what will be on the ballots.